Safe and quick, pressure cookers have transformed into one of the most vital of all cooking appliances at any residence that you come across. 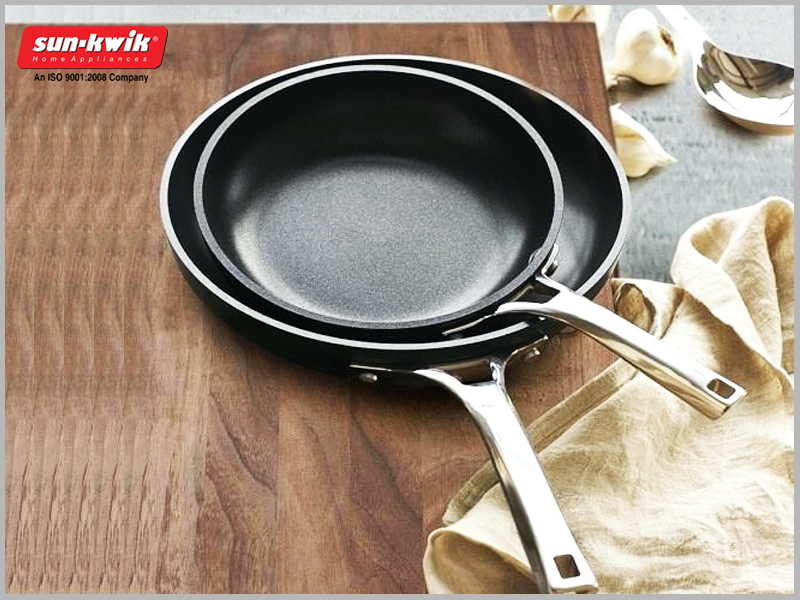 In fact, they have created an important place of their own in commercial kitchens as well. Pressure cookers have been confirmed to be one of the most efficient of cooking devices when it comes to cooking healthy and tasty food while saving that extra bit of time. 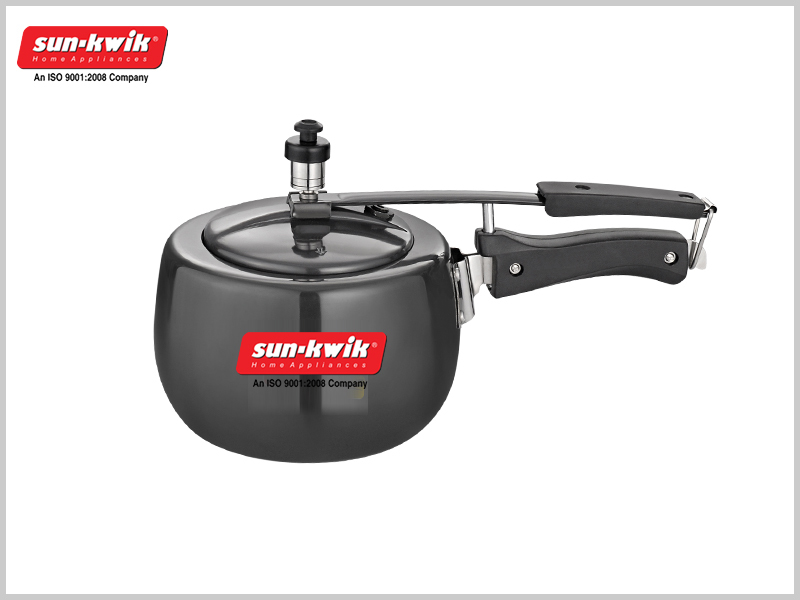 A multipurpose pressure cooker for example can be one of the best means through which you can churn out multiple dishes all at the same time.